We Care about your health concerns. Our goal is to get you well as quickly as possible. Understand that healing takes time. We will refer you to another provider, or for further testing if you are not progressing as expected. Please keep all of your scheduled appointments and follow all instructions. We have two doctors available five days a week. If you prefer one doctor for any reason, please let the chiropractic assistants know at the front desk, or when you call to schedule. Some patients have a personal preference and are more comfortable with one or the other doctor. That is perfectly fine to request the doctor you prefer. Some patients like seeing both doctors at different times in order to benefit from both of their areas of expertise. If your adjustments are uncomfortable, please let us know so that we may alter the techniques we are using. 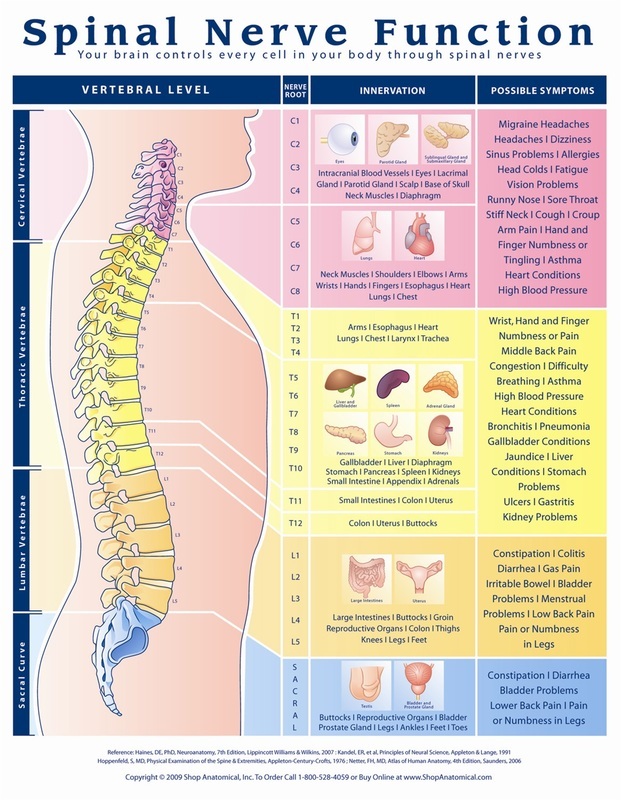 There are many different spinal adjustment styles that may better serve you if you let us know. We want the time in our office to be pleasant, not painful. Keep in mind, your children are adjusted with very light techniques that are very safe and effective.